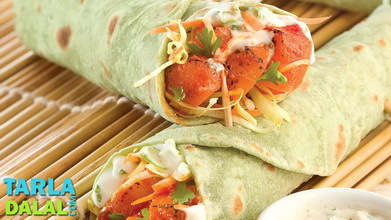 Fit to be called an international gourmet dish, although it is easy and non-fussy! 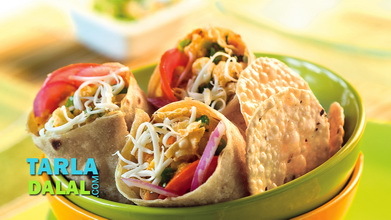 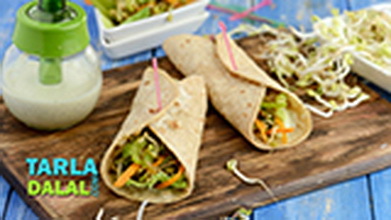 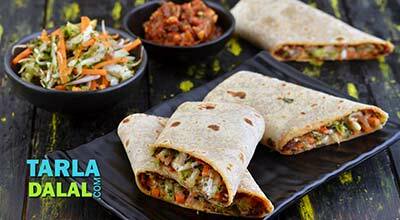 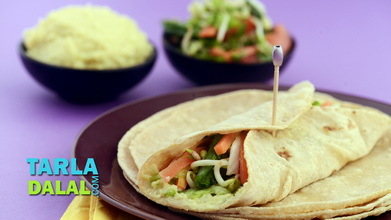 what makes this wrap stand out from the rest is the exotic green mayonnaise flavoured with oregano, which gives the paneer a classic touch. 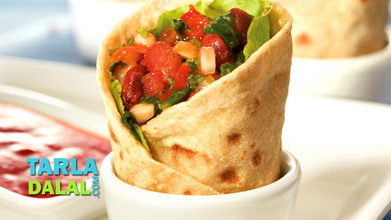 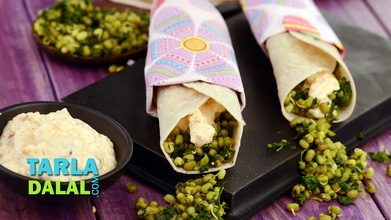 Wrapping it with lettuce, carrots and sprouts adds crunch to it.